This Saturday I will be running the dukeries 30. My current trail shoes – VJ sport irocks are a little too aggressive for the summer trails. 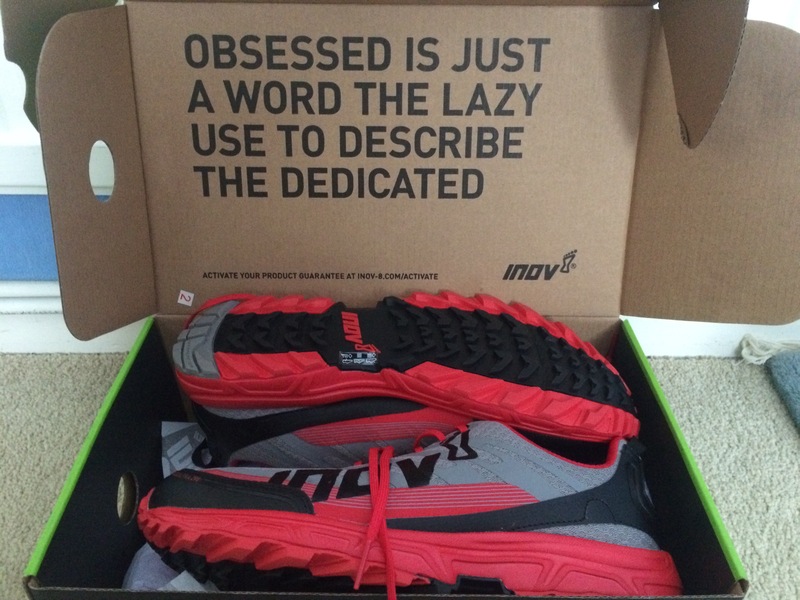 I’ve purchased a pair of inov8 race ultra 290. 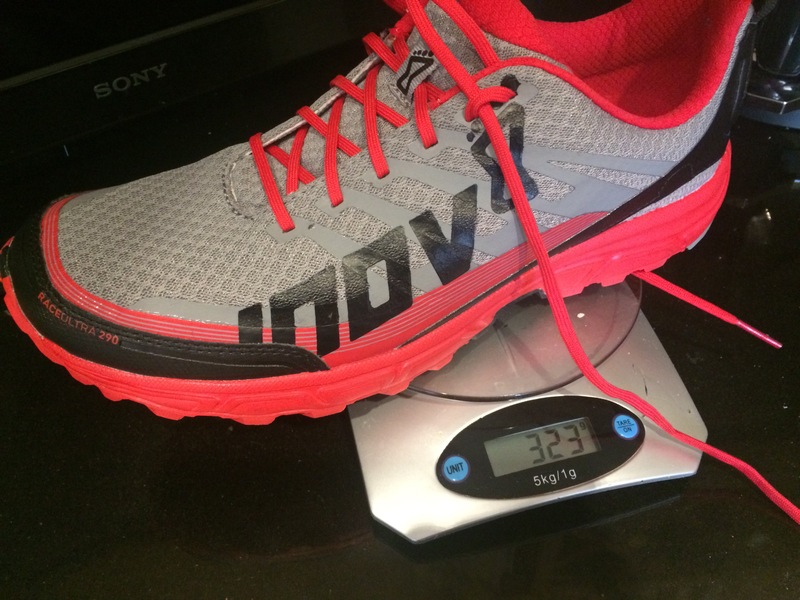 They are 323g on the scales and 392g with my heat molded footbalance innersoles.